Dr. Roth has been practicing endodontics for 36 years. He graduated from the University of Texas Dental Branch in Houston with his D.D.S. His specialty training in endodontics was done at University of Texas at San Antonio / Wilford Hall Medical Center. 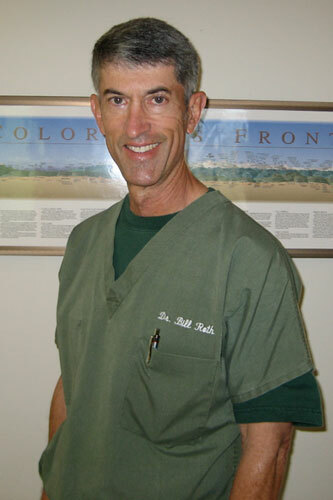 He has practiced in Colorado Springs for the last 21 years and founded Front Range Endodontics in 1999. He is board certified in endodontics. In his spare time, Dr. Roth enjoys spending time with his family and various sports activities.